"People like to think fish don't have feelings - it's easier that way - but as I watch the last guppy squirm in his bag, his eyes seem to plead with me. I get the sense that it knows just as well as I do that bad things are on the horizon." A few nights ago I went to bed at midnight, thinking I'd read a couple of pages before going to sleep. Suddenly, it was 5am (on a school night - oops) and I'd read the entire thing. No regrets, though. Fish Out of Water is that good. If you need to escape from the winter blues but you don't have a plane ticket to jet off somewhere sunny, this book is the next best thing. Fish Out of Water follows Mika Arlington dealing with the arrival of her estranged grandmother who is not only extremely racist and homophobic towards Mika's family and her carer, but she also has Alzheimer's. On top of that, Mika is having to train her boss's nephew at work - that wouldn't be so bad, usually, except he's not willing to do anything. Not to mention the problems Mika's friends are having. Suddenly her perfect summer is turning out to be not so perfect after all. This is such a delight to read, and it's like Whipple has seen all of our bookish wishes and made them come true with the flick of her wand (or pen?) Fish Out of Water boasts a set of multicultural characters and, if I remember rightly, minorities became a majority, which I thought was awesome and I hope to see more books like this. Not only was it multicultural, it also included LGBT. And if that wasn't enough, Fish Out of Water challenges gender stereotypes. Are you starting to understand why I think this book is absolutely amazing? 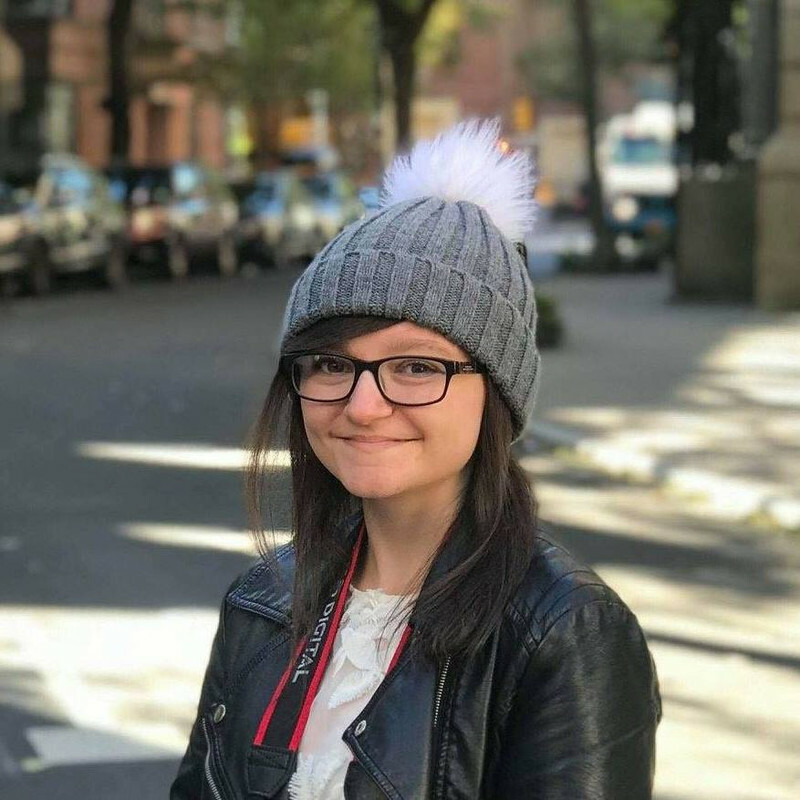 17-year-old California girl Mika's favourite hobbies are caring for her pet fish, building elaborate sand sculptures, and learning how to get into the industry of marine biology. So, not only is Fish Out of Water culturally diverse and raising awareness of Alzheimer's, it also challenges gender stereotypes, all with a sprinkling of LGBT. Plus, it has an epic romance at its centre to rival Anna and the French Kiss by Stephanie Perkins. Before reading this book I'd never heard of Natalie Whipple, so not only will I be tracking down her other books but I'll also be madly recommending this to everyone. 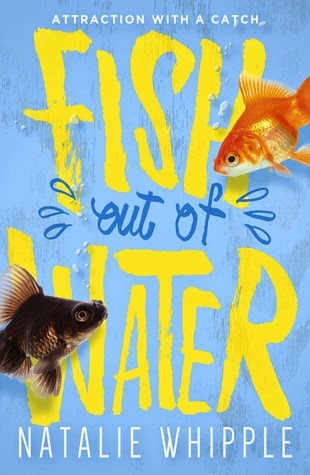 Fish Out of Water is a cute love story with a lot of depth, and is warm, funny, and a little bit quirky, all while focusing on prejudice and racism, as well as family dynamics, first love, friendship and forgiveness. This is definitely one to look out for! I'm glad to see more and more bloggers focusing on diverse reads! Glad you liked this one, and great review! I might have to give this book a read...I think it's amazing that more and more books are emerging which challenge gender stereotypes and support the LGBT community. It's books like this that give you that little bit of hope in society really...maybe times are changing? An amazing review, by the way!